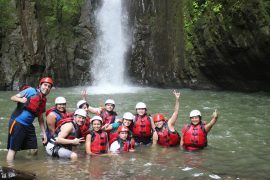 Discover Costa Rica’s abundant natural and cultural offerings on a family-friendly 6-day adventure trip. 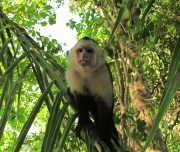 Beginning in San Jose, you will also visit a smoldering volcano, choose between a whitewater rafting excursion or a canopy zip line, and finally enjoy two full days of white-sand beach, monkeys, tropical birds, at Tamarindo Beach. While there, you can go for a swim, do some scuba-diving or simply rest on the beach. This exciting multi-day itinerary includes comfy lodgings and the expertise of a local guide. 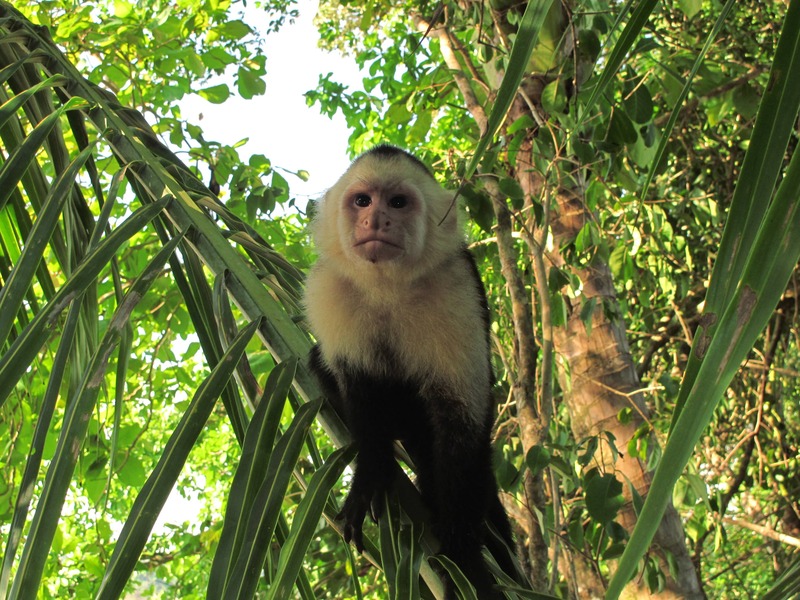 · An 6-day Costa Rica adventure itinerary. 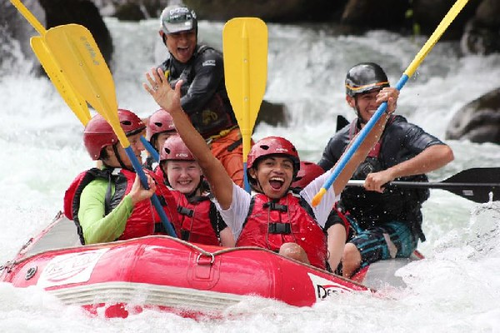 · Rappel, go whitewater rafting and enjoy ample beach time. · Enjoy a mix of active adventure and downtime. 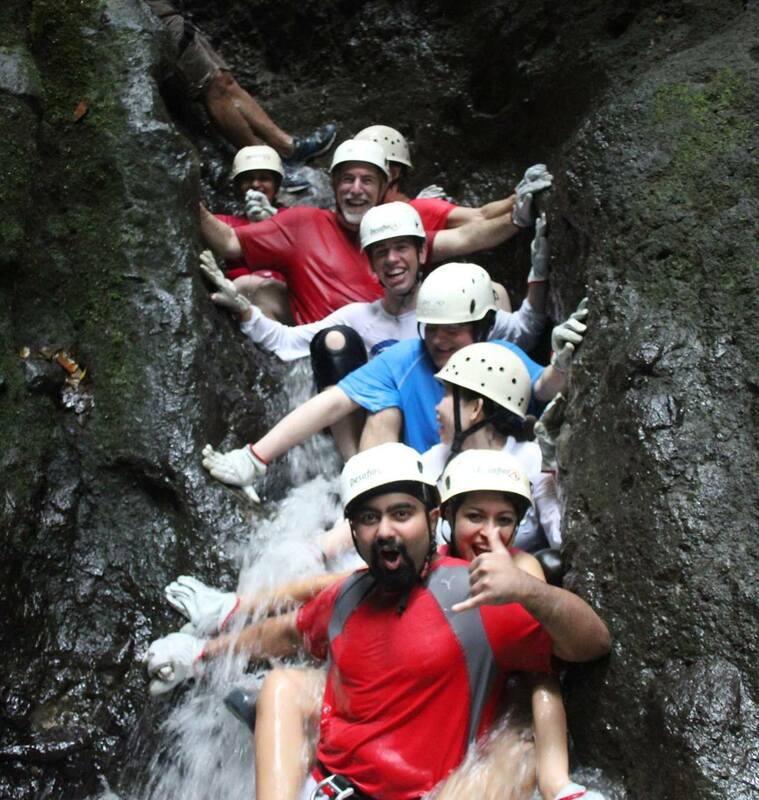 · Choice of tour: White water rafting tour or Canopy Zip line. · This itinerary is designed for minimum 10 years old people. · Not recommended for pregnant women. · Please be aware that a minimum physical condition is required. You will be picked up from the airport in San Jose and transferred to the hotel in San Jose where you will spend the night. 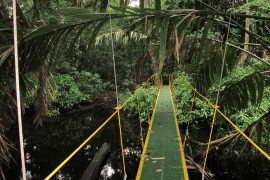 Day 2: Transfer from San Jose to Arenal on the way enjoy La Paz Waterfall Gardens and Coffee Tour. 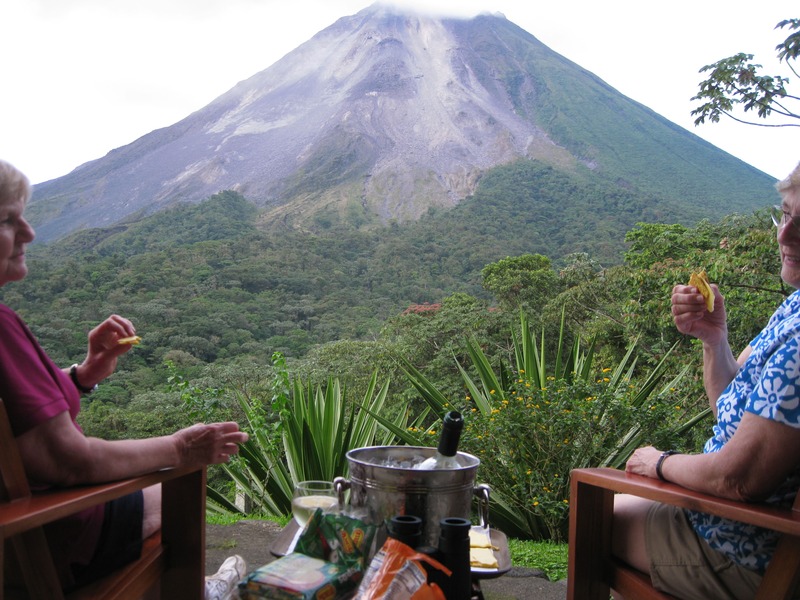 After breakfast, you will meet your guide and travel from San Jose to the Arenal Volcano area. On the way, you will visit coffee plantation and head towards La Paz Waterfall Gardens, where you will enjoy a delicious lunch before starting the tour inside the park. This tour includes a visit to the hummingbird gallery, the serpentarium, the bird house, the butterfly garden and the frog’s exhibit. 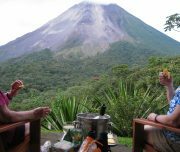 At mid-afternoon, you will continue your journey toward the Arenal Volcano area through several lowland plains, tropical farmlands and small towns. 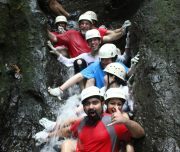 Day 3: Day Adventure, choice of tour: White Water Rafting or Canopy Zip line. 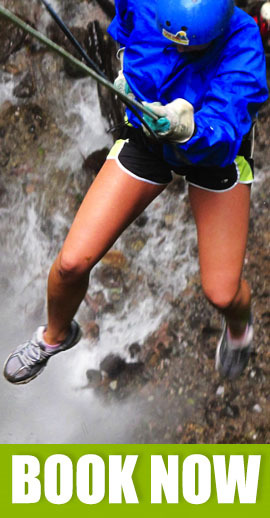 You will end this perfect day of adrenaline, fun and nature with some down time at your hotel. Day 4,5, Tamarindo Beach . 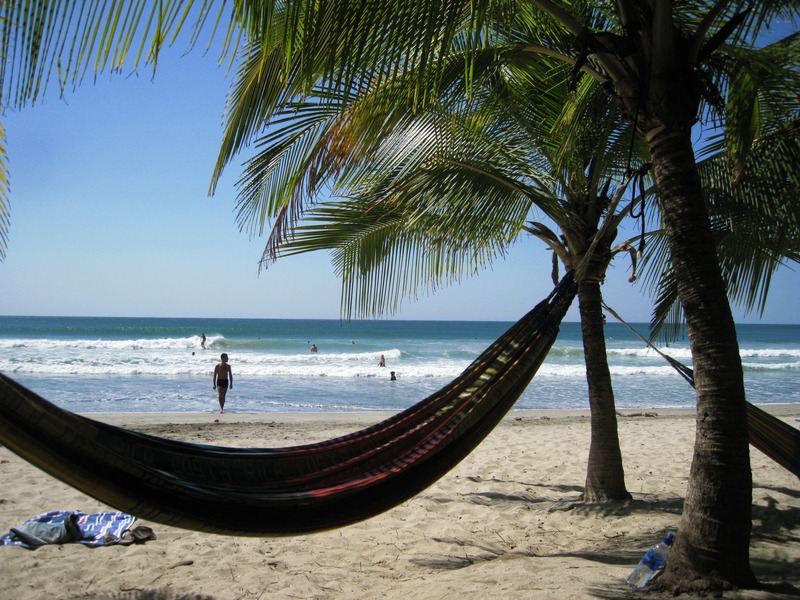 After exploring Arenal for 2 days, it is time to go to the beach and have fun! 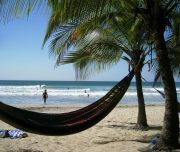 After breakfast at your hotel you will be transferred to Tamarindo Beach (4-hour drive approximate) where you will have time to explore the surroundings, go sailing, or simply relax by the pool of the hotel. After breakfast, you will be transferred to Liberia International Airport for your flight back home. Note: You will check-in 3 hours before your scheduled flight home according to the regulations imposed by the airport..